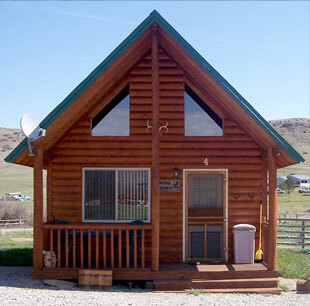 Stay with us in the shadows of the Beartooth Mountains! Enjoy a change of pace where streams, lakes and wildlife are abundant for your pleasure. After enjoying a day under the Big Sky, enjoy some of Montana's finest dining at one of our fine local restaurants. Then kick up your feet back at your cabin and take in the breathtaking view and catch up on that much needed rest and relaxation!